The new Winn Dixie list with coupon matchups is now available to view. 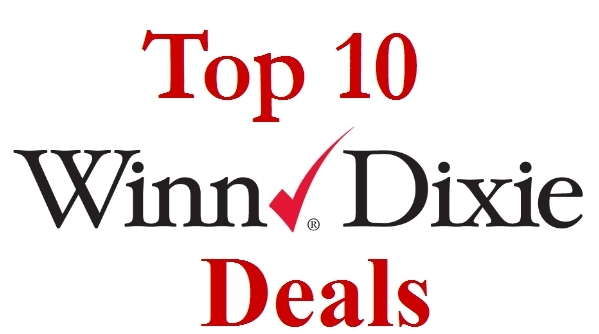 Check out the top 10 deals they have this week and go HERE← to view the full list. 01-27 R1 Celentano Ravioli 12 oz, Buy 1 Get 1 FreeIbotta Cash Back offer is $1.00 — redeem twice.